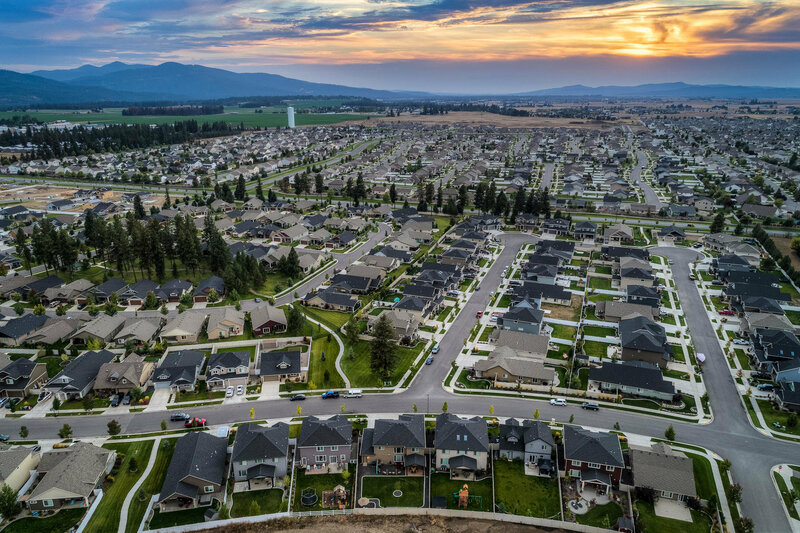 Coeur d'Alene Place is one of the city's truly master-planned communities with gorgeous tree-lined streets and boulevards with wide sidewalks. The enclave is located in the northwest section of the city. Coeur d'Alene Place is a neighborhood with plenty of fantastic amenities and well-built single-family homes. Within Coeur d'Alene Place, enjoy numerous parks. The main and biggest, Bluegrass Park, has a playground, disc golf course, sprinkler water park and a covered area for parties. Coeur d'Alene Place real estate is in high demand thanks to its central location to shopping, local activities and near some of the area's best recreation spots like Lake Hayden, which is a fantastic lake for boating and swimming. If you enjoy golfing, you can grab the clubs and check out the Coeur d'Alene Golf Club, which is just a few minutes away. It is one of the oldest in the area featuring 18 outstanding holes that anyone can play, no membership required! 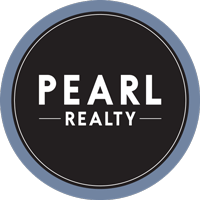 Shop for Coeur d'Alene Place real estate below or learn more about Coeur d'Alene, Idaho and Coeur d'Alene Lake at the provided links. Looking for additional homes for sale in central neighborhoods like Coeur d'Alene Place? Visit our page for The Landings.